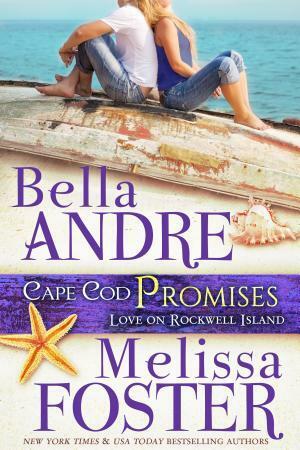 Cape Cod Promises is the second book from the Love on Rockwell Island Contemporary Romance Series by New York Times & USA bestselling authors Bella Andre & Melissa Foster. 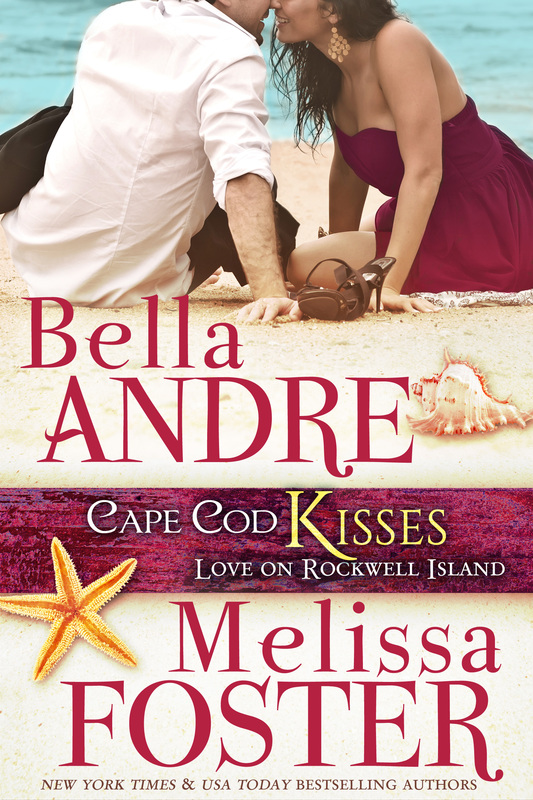 Having read Cape Cod Kisses which I enjoyed, it was a given that I would want to read Cape Cod Promises. Stories like these pique my interest and the fact that Melissa Foster was a co-author helped to make my decision that much easier. There is just something about second chance romances that get me going. They are filled with a range of emotions that always keeps me on my toes and I cannot help but hope that the characters that I have become so invested in will finally get their happily ever after. Trent Rockwell and Reese Nicholson got married ten years ago after a whirlwind romance. 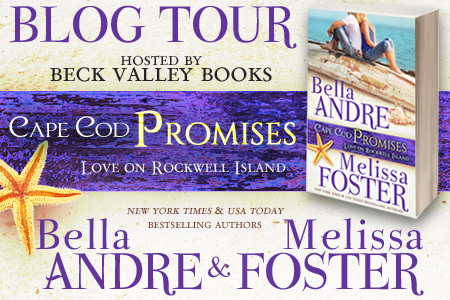 They relocated from the Rockwell Island to New York to begin their life as a married couple. However, driving ambition on Trent’s part and fear of embracing the unknown on Reese’s part led to a breakdown of their marriage. They discovered that being in love was not enough to sustain a marriage. As a result, Reese moved back to the island, leaving Trent behind. Trent’s way of dealing with his broken heart was to throw himself into work with the aim of building a successful business. I guess he wanted to prove that if he could not be successful at his marriage, he could at least be successful in business. However, he would soon come to learn that being successful means nothing if you had no one to share it with. Fast forward ten years later we see Trent being forced to return to the island at the behest of his grandfather. He knew that returning home would mean coming face to face with the one woman who had the power to break him to the very depth of his soul. He was determined to win Reese back in spite of the challenges he knew he would face in trying to convince her that he had changed. Will Trent succeed in his endeavours? I understood Reese’s fears where Trent was concerned. What guarantees does she have that he had changed? However, we know that life offers no guarantees we just have to be willing to take the good with the bad. Will Reese be willing to take this risk and re-unite with the one man she has ever loved? The story moved at a pace that was quite fitting. It was slow but not boring. It was an engaging read with interesting characters. 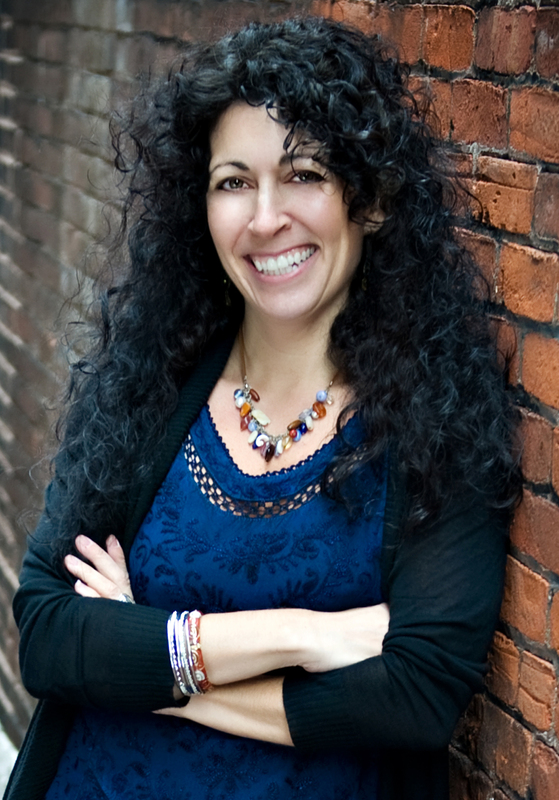 We are introduced to characters that portray real human emotions. They have history making it easy to relate to them. The love that Trent and Reese have for each other is the kind that most persons would dream of having. You could feel it emanating from the pages. In this story, drama is non-existent and the characters were not conflicted. This story proved these characteristics are not necessary to make a story entertaining. What I enjoyed about Cape Cod Promises is watching the characters address their issues, acknowledging their mistakes which paved the way for their healing process. I loved the moral behind this story. It's my belief that readers who are married can learn something from this story. 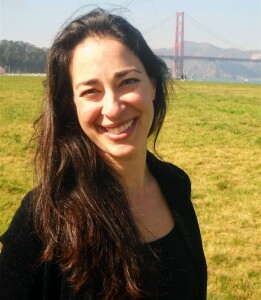 It shows that being head over heels in love is not enough to sustain a marriage. Marriage takes work and the parties involve have to be willing to put in that work and not run at the first sign of trouble. I am so glad I read this installment and I am definitely looking forward to the next book in the series. 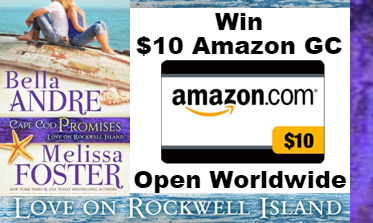 Rockwell Island seems like a perfect place to go. You are welcome. Thank you for your amazing stories.